4/15 E-Newsletter: Pro-Life Day at Capitol, Love Life Amendment, New Pregnancy Center, More! Petition Deadline is Monday, April 22! 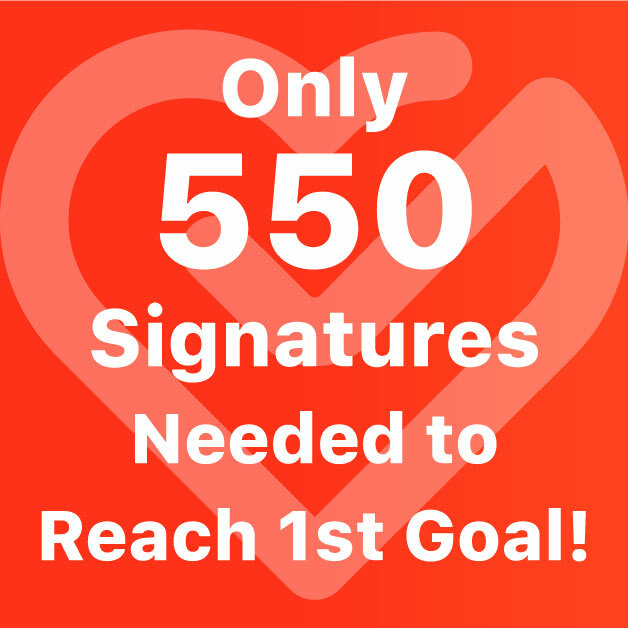 4,450 Louisianians have signed our petition asking our legislators to vote yes to the Love Life Amendment. Thanks to everyone who has signed! Our first goal was 5,000 petitions, so we are almost there! We just need 550 more signatures. Can you help us get there today? If you have already signed it, please share it with others. Our first committee hearing on HB 425 is TOMORROW MORNING in House Civil Law and Procedure Committee . We are bringing all the petitions we have with us tomorrow. If we pass committee tomorrow, then we will be on the House floor for a vote likely on Pro-Life Day at the Capitol on Tuesday April 23. Join us in the afternoon to lobby your legislators! See more below. Remember, our petition deadline is April 22! 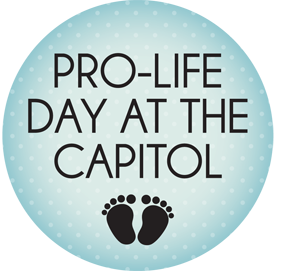 The annual Pro-Life Day at the Capitol is Tuesday, April 23. Come help us lobby your legislators to support the Love Life Amendment! Don't miss this chance to visit with your hometown legislators and pro-life ministries! 11:30 a.m. to 1 p.m.: Join us for a light lunch and pro-life lobbying preparation. 1 PM - Until: Pro-life agencies will have displays set up in the Capitol Rotunda, and birthday cake will be served by Louisiana Right to Life. 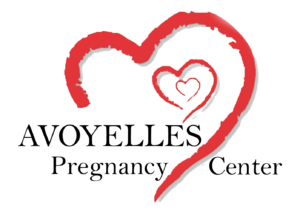 At this time, you can lobby your legislators to support the Love Life Amendment, HB 425. It is likely legislators will discuss and vote on HB 425 that afternoon, so you will be allowed to watch proceedings from the gallery. 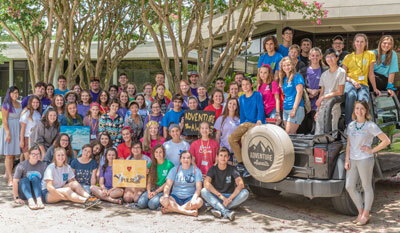 HB 425, the Love Life Amendment to the Louisiana Constitution , has begun making its way through the Louisiana Legislature, and Louisiana Right to Life hopes it receives the necessary 2/3 vote of the House and the Senate to be placed on the ballot this fall. The Love Life Amendment is the final piece of puzzle to ensure that Louisiana protects unborn babies from abortion the minute Roe v. Wade is reversed. Have you signed our petition yet to urge legislators to vote yes on HB 425? Petitions will be delivered on April 23, so act fast! A new pregnancy center opened last week to serve women in Avoyelles Parish. The Avoyelles Pregnancy Center in Marksville offers free pregnancy tests and ultrasounds. It is an expansion of the Cenla Pregnancy Center in Alexandria. 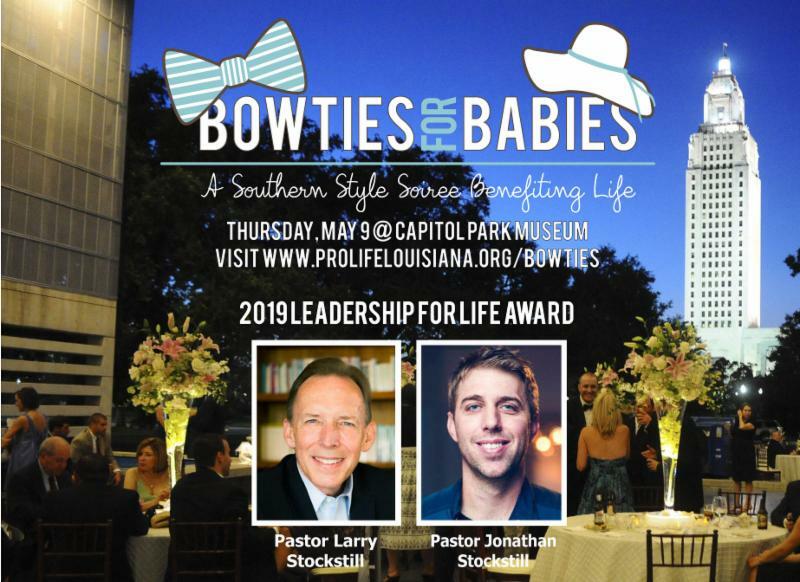 Bowties for Babies: A Southern Style Soiree for Life is less than a month away, but there is still plenty of time to register and be a part of this fun evening at the Capitol Park Museum in Baton Rouge. The event is shaping up to be one of the best yet! 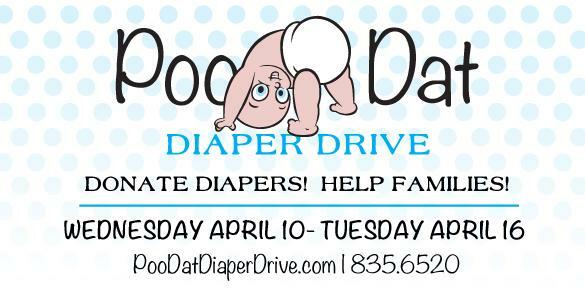 The Poo-Dat Diaper Drive is going on through Tuesday in New Orleans and Baton Rouge, so you still have time to get those diaper donations in! Donate diapers (any size, but sizes 1-5 are needed the most) at a local Robert’s Fresh Market during store hours through tomorrow, April 16. All diapers will be donated to local diaper banks to help mothers and babies right here in our community. 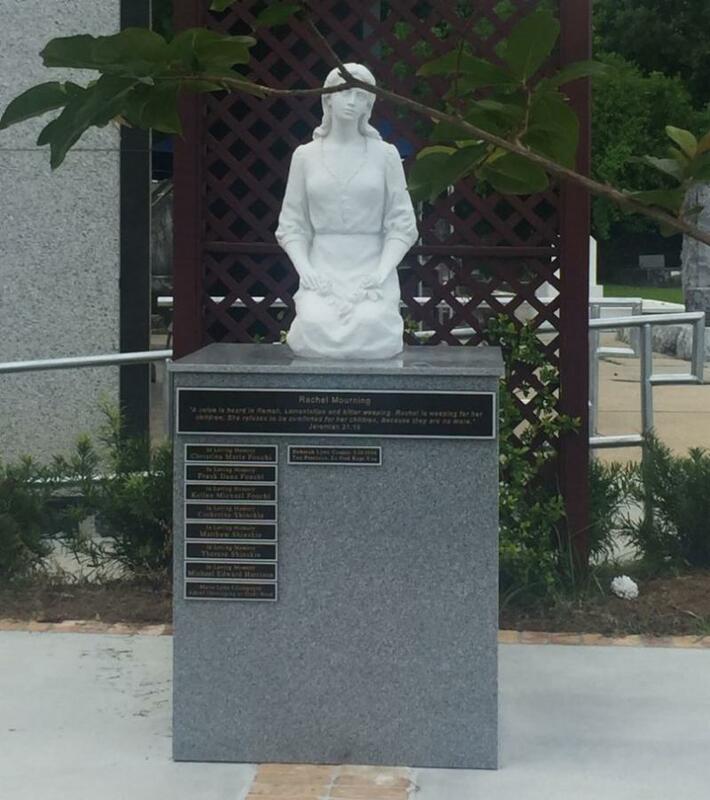 For families that were unable to memorialize their unborn baby, a name plaque can be installed in Holy Innocents Prayer Garden located in St. Patrick Cemetery No. 1 in New Orleans. The plaques are $100 and available through the New Orleans Catholic Cemeteries. They will be placed on the Rachel weeping statue located in the prayer garden. Plaques can accommodate 2 lines of information. 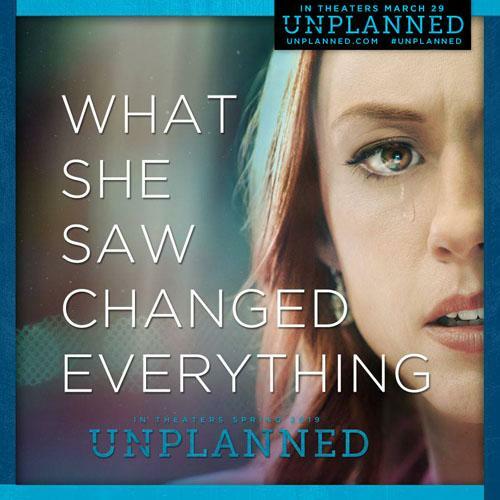 Since "Unplanned" hit theaters a few weeks ago, nearly 100 abortion workers have reached out to Abby Johnson's organization and said they are thinking of quitting their jobs, the film's co-writer and co-director told the U.S. Senate Judiciary committee last Wednesday. If you haven't seen "Unplanned" yet, you still have a chance. Check here to see where it is playing.